Megrahi 'released under false pretences' Jump to media player A US Congressional inquiry led by Senator Robert Menendez into the release of Lockerbie bomber Abdelbasset al-Megrahi has said there was strong political pressure on the Scottish government to free him. UK feared Lockerbie bomber death Jump to media player Libya threatened Britain with "enormous repercussions" if the Lockerbie bomber died in jail, cables published by Wikileaks claim. 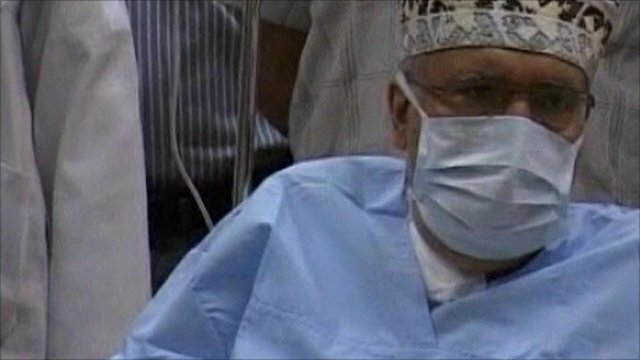 US questions over Megrahi release Jump to media player A year since the Lockerbie bomber walked free from prison on compassionate grounds, two US senators have said a cloud of suspicion hangs over his release. 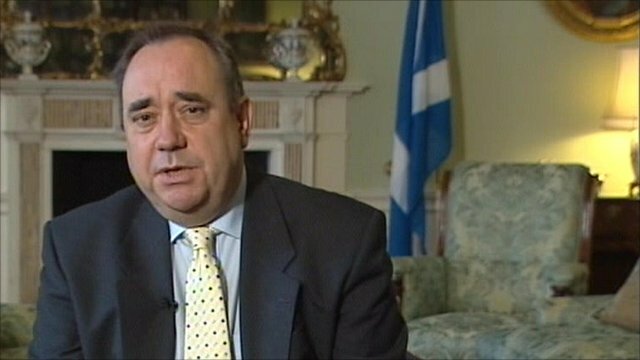 Salmond defends Megrahi release Jump to media player Scottish First Minister Alex Salmond has defended the decision to release the Lockerbie bomber on compassionate grounds, a year ago today. 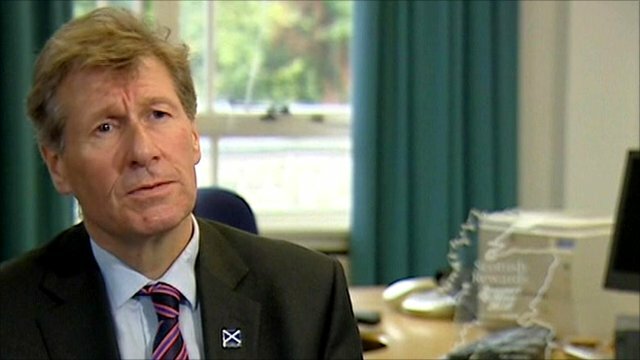 MacAskill 'stands by Megrahi decision' Jump to media player Scottish Justice Secretary Kenny MacAskill has defended his decision to free the convicted Lockerbie bomber, almost a year after his release. 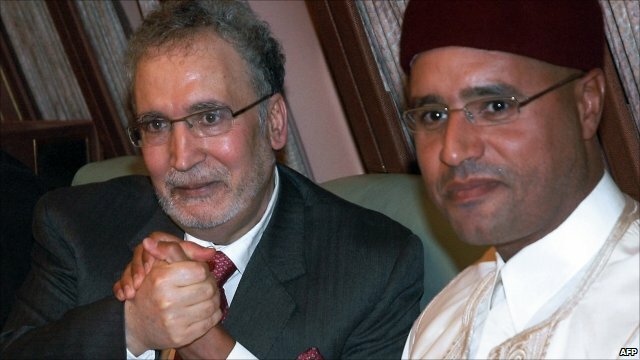 A US Congressional inquiry into the release of Lockerbie bomber Abdelbasset al-Megrahi has said there was strong political pressure on the Scottish government to free him. 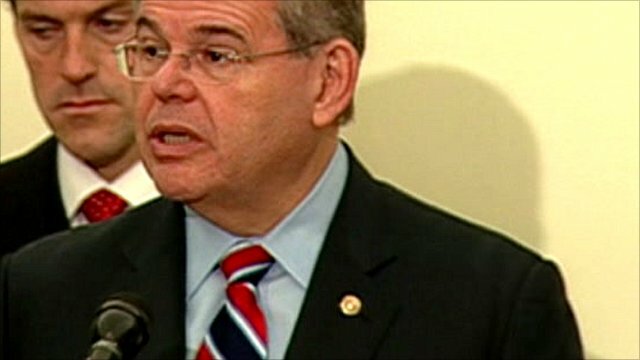 Senator Robert Menendez, who led the investigation, also questioned al-Megrahi's medical prognosis, concluding he was ''released under false pretences''. Scotland released Megrahi in August 2009 on compassionate grounds because he was diagnosed with terminal prostate cancer. He returned to Libya following his release and is still alive. The US report comes on the 22nd anniversary of the bombing, in which 270 people died.